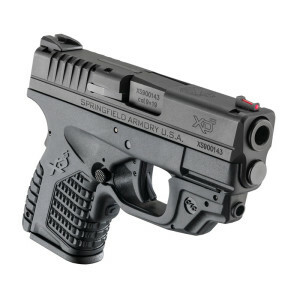 The popular XDs line from Springfield Armory now sports models with included Crimson Trace Laserguard. What’s not to love about that? 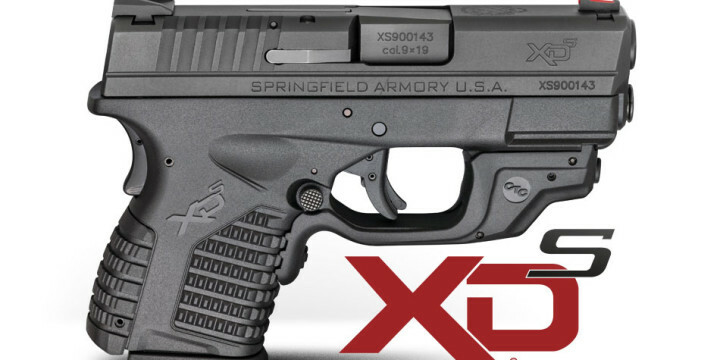 I personally own an XDs in 9mm, and welcome these additions to the line. 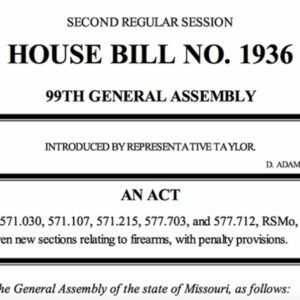 GENESEO, IL, January 14, 2016 – Springfield Armory® is pleased to announce that it’s easier than ever for customers to purchase and configure the perfect concealed carry handgun. Known for its ultimate concealability, the svelte profile Springfield Armory® XD-S® is ideal for concealed carry. 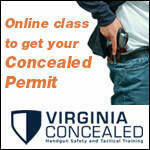 The single-stack design keeps it thin, yet perfect proportions make it an easy and enjoyable handgun to shoot. Now, it’s even better. 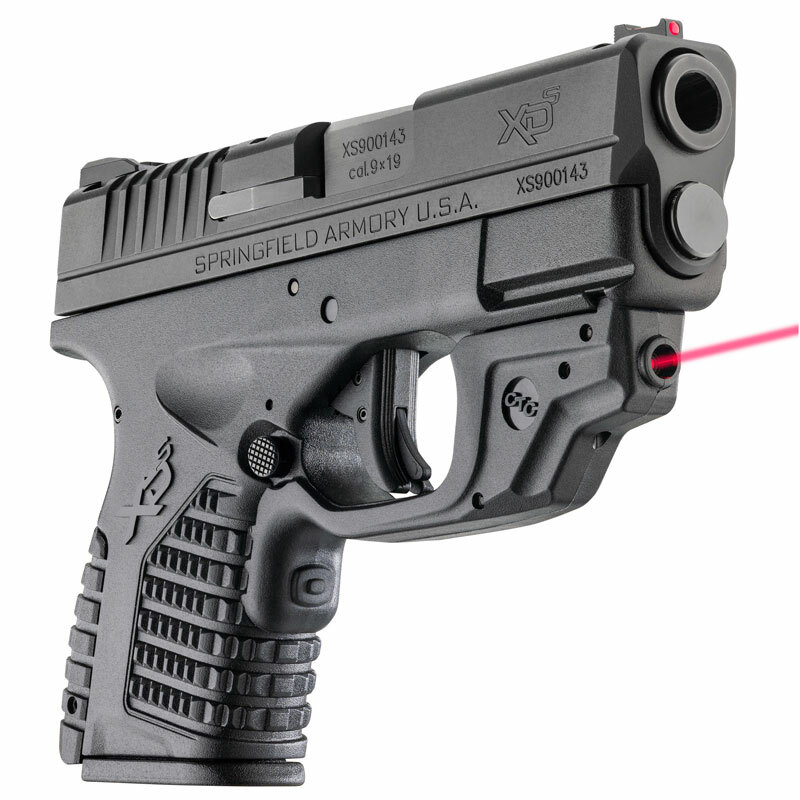 Springfield Armory® has teamed with the industry leader in laser sighting technology to equip the XD-S® with the Crimson Trace® Laserguard® right out of the box. 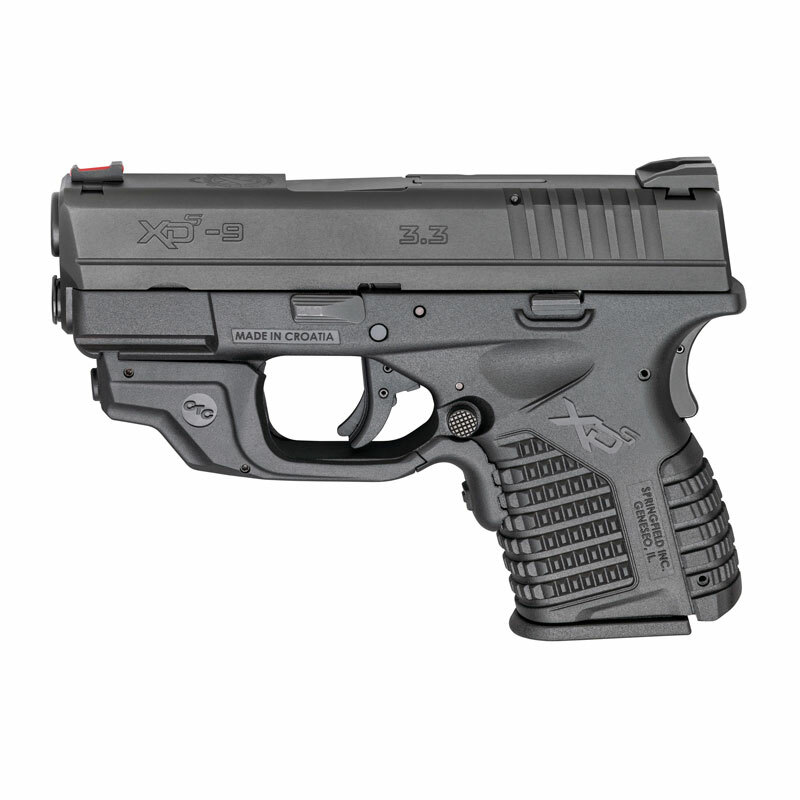 The tiny bundle of life-saving technology closely follows the contours of the XD-S® frame, so it doesn’t add unnecessary bulk. Activation of the laser is instinctive via a small push pad that shines the laser immediately as the shooter takes a natural firing grip – there is no need to remember switches or controls in the heat of the moment. 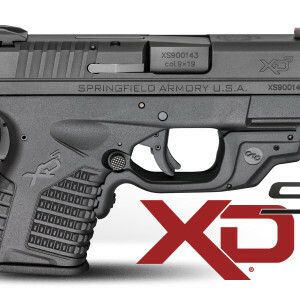 The integrated package remains small and light, consistent with the design goals of the XD-S®. 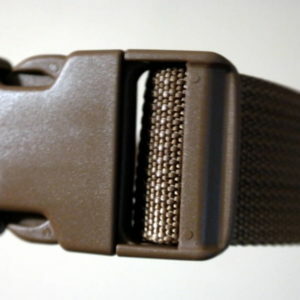 Constructed of a matching polymer, the Laserguard® adds hardly any extra weight. 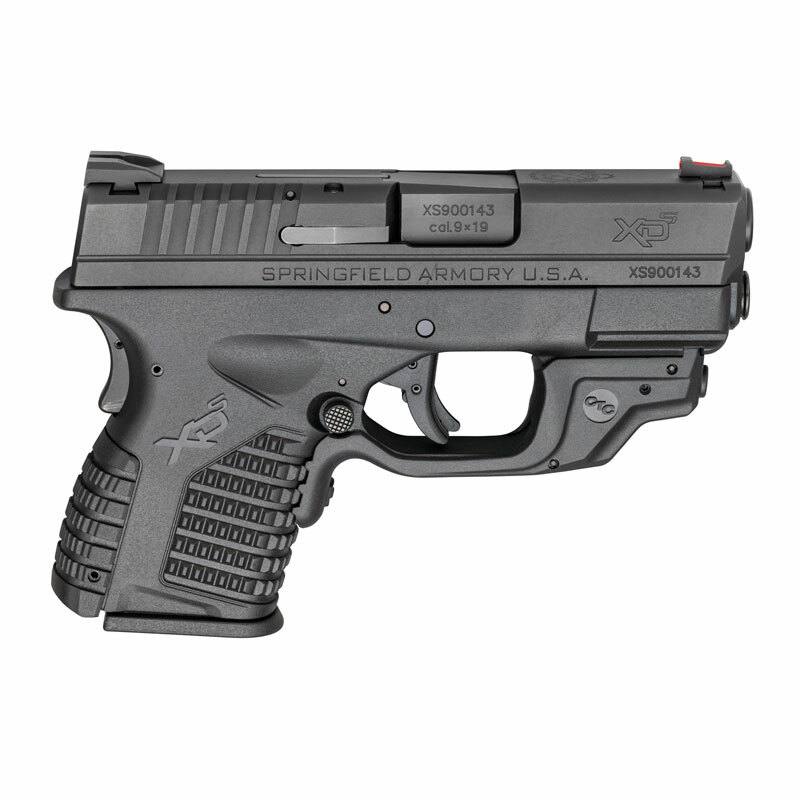 Where the standard XD-S® 9mm weighs in at 22 ounces unloaded, the laser integrated model tips the scales at just 23 ounces. For traditional sighting in daylight conditions, the XD-S® Crimson Trace® model includes the same fiber optic front sight and low profile combat rear sight that’s so popular on the original XD-S® models. 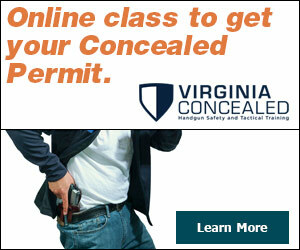 Everything else in this small, yet powerful, self-defense package is all classic XD-S®. 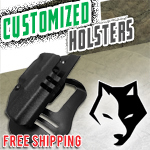 It’s every bit as slender as the original, yet packs in the 3.3” hammer forged barrel, forged steel slide with Melonite® treatment, and interchangeable backstraps. The XD-S® 3.3” Single Stack Crimson Trace® model is intended to be the ideal concealed carry gun, so two magazines are included in the box. 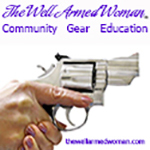 The flush magazine packs seven rounds of 9mm (5 rounds for the .45 ACP model) while the Mid Mag™ adds one extra round to each caliber. 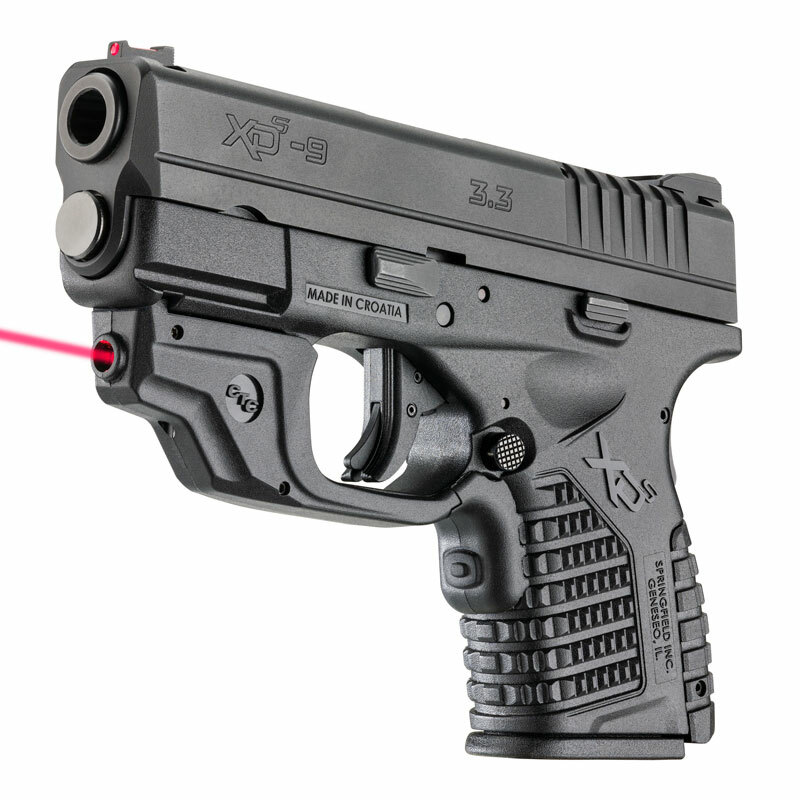 With the XD-S® Crimson Trace® Laserguard® edition, there’s no excuse not to have every advantage.